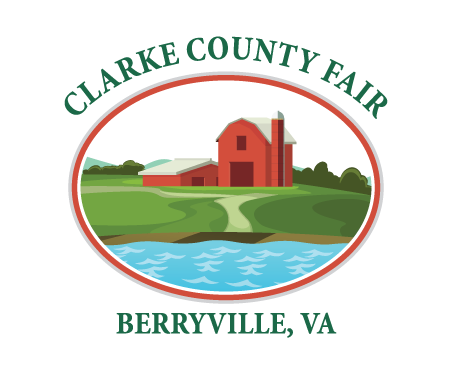 Competition is open to all residents of Clarke County and adjoining counties. All entries in this department, with the exception of grass and legume seeds and old corn, shall have been produced and/or harvested during 2019. 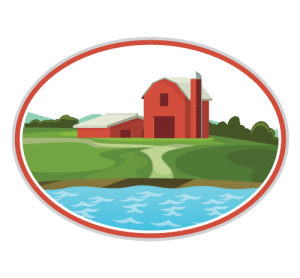 Exhibits are accepted on Fair Monday from 1:00 pm to 9:00 pm and on Fair Tuesday from 9:00 am to 12:00 noon.